Every year for more than a decade there has been a Booze Bus operating on the road either to or from the festival, and sometimes both. In recent years these buses have also been testing for drugs. In 2008 Victoria Police mounted a large roadside operation for traffic going into the festival on the Friday. We anticipate that this may happen again this year. The Meredith Supernatural Amphitheatre festival organisers do not condone the use of illicit drugs and we abhor the practice of driving over the legal limit. So please be warned and take great care in driving to and from the festival. 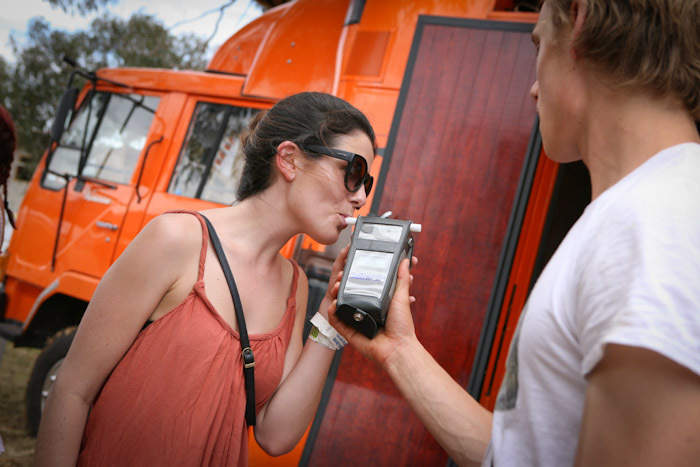 At the festival each year, the TAC sets up a fantastic bus named Vanessa who is equipped with many breath-testing stations and friendly staff who enable festival-goers to check their blood alcohol content before making a decision about driving a vehicle. What an absolutely terrific idea. 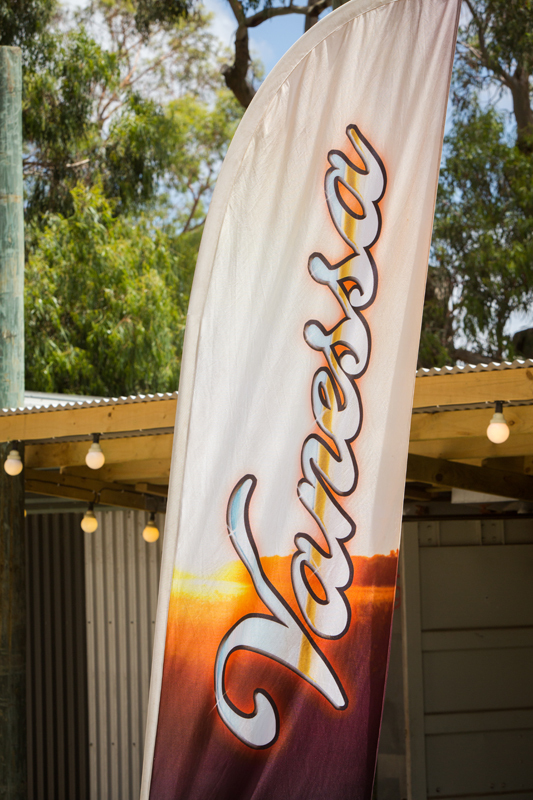 We love Vanessa, she’s a ripper. Vanessa and her staff will be located near Reception on your exit. 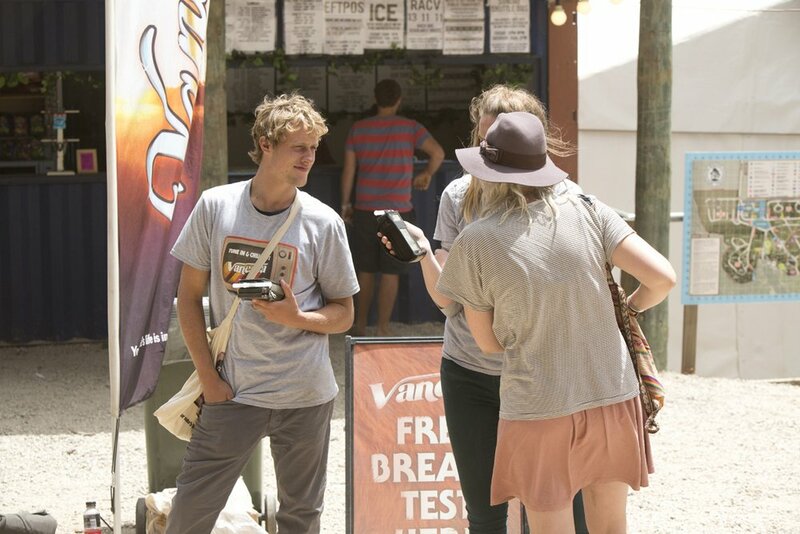 You can also be breath tested on Sunday near the Info Centre and at Helper Huts.